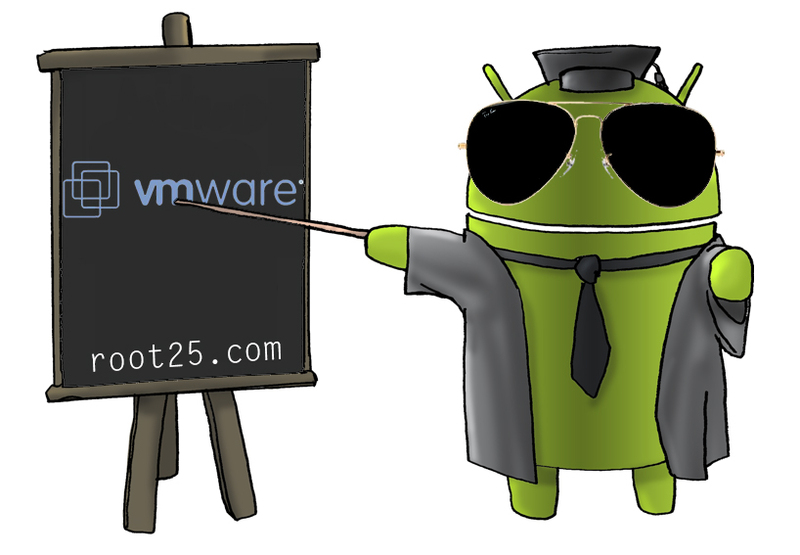 In this video i showed how to install Android on Virtual Machine . For this example i used VMware as my virtual machine. Copyright 2012 by root25.com. Watermark theme. Powered by Blogger.